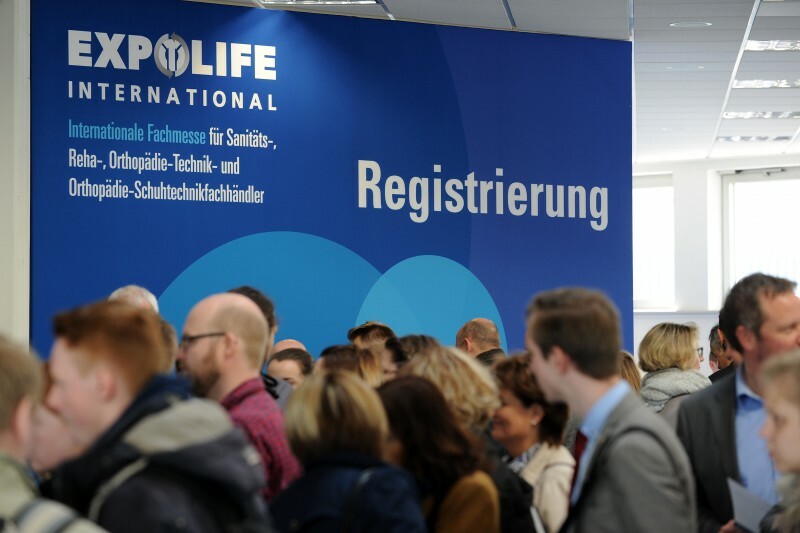 From the 28th to the 30th of March 2019 we will have a stand at the international EXPOLIFE trade fair in Kassel – the industry meeting point for specialist dealers in medical, rehabilitation and orthopaedic technology as well as orthopaedic shoe technology. We celebrate the premiere of the new CENTURO scooter series. 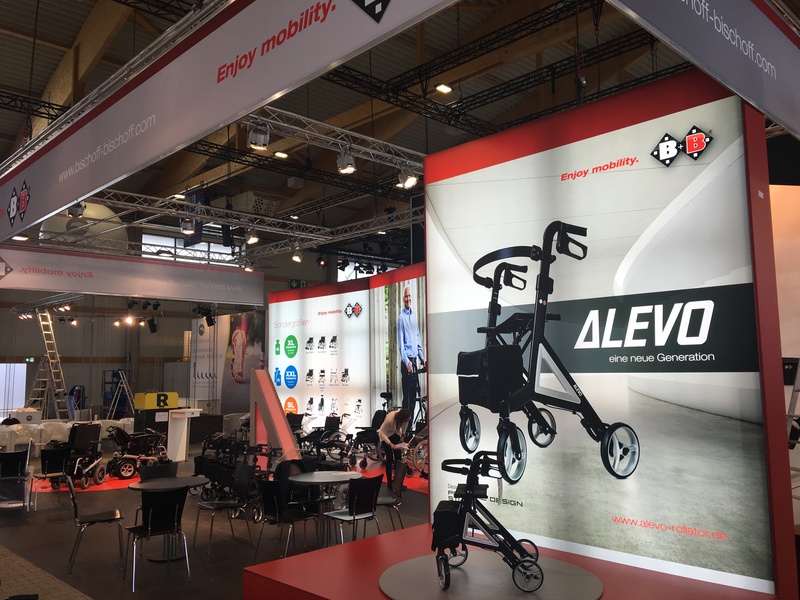 The ALEVO family lightweight rollators designed by Porsche Design Studio impress with a pure look and technical perfection. Modern materials such as carbon and aluminium put the three models in a class of their own among lifestyle aids. And last but not least: Our manual wheelchairs have also had a total makeover to make them stand out even more with a new look. Surprise yourself! See you there: Hall 5, Stand no. B05.